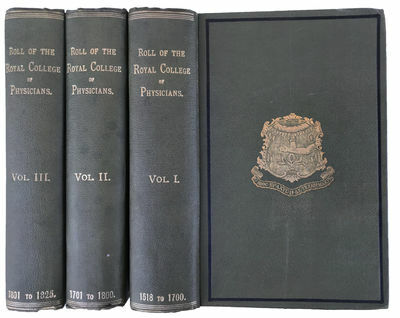 Roll of the Royal College of Physicians of London; Comprising Biographical Sketches. [3 volumes]. Second Edition Revised and Enlarged.